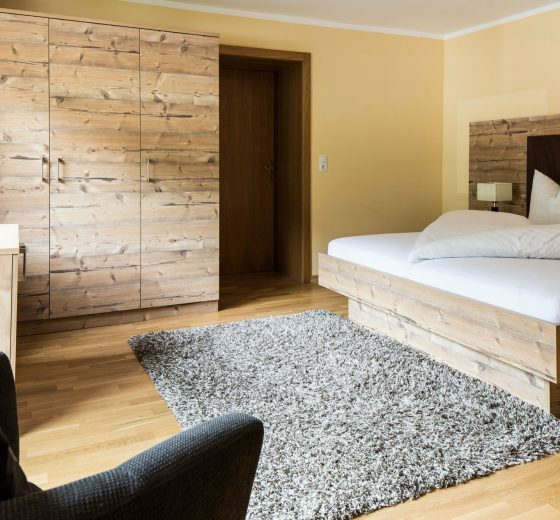 The use of warm colours, wood and natural materials in our rooms is a big concern to us. Wood reflects ease and comfort. Hence, we emphasised the use of this resource in our rooms. Heart and soul will be unfolded by the surrounding nature. The view across the mountains, meadows and woods will balance your mind. Rest and recuperation – Welcome to your well-deserved holiday! 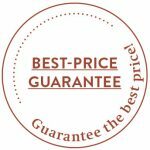 If, by any chance, you come across a cheaper third-party offer, we will guarantee the lowest price for you. 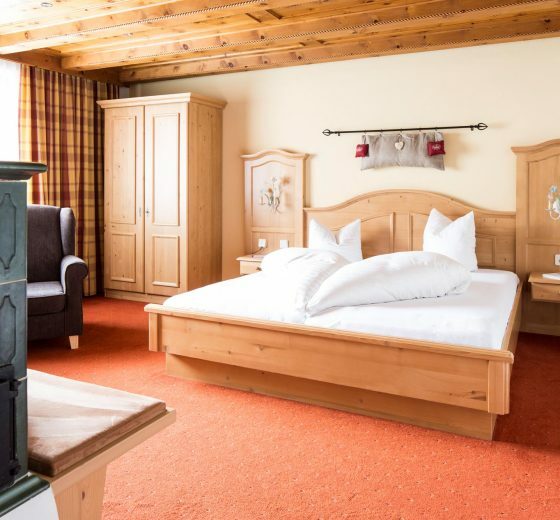 The best price will be offered only by Hotel Johanna.